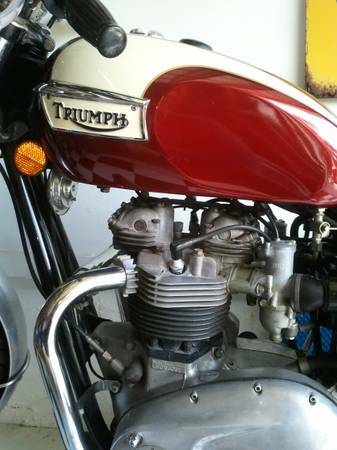 This 1974 Triumph Bonneville looks super clean and is claimed to be in very original condition. The seller states that it needs some TLC but what old British bike doesn’t? Find it above on Craigslist in Charleston, SC for $4500. 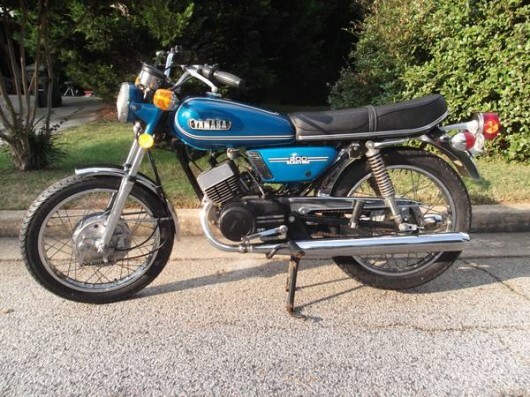 We came across this clean ’74 Yamaha RD200 on Craigslist over the weekend. These bikes are a scream both litteraly and figuratively as they’ll rev upwards of 10,000 rpm. While we wouldn’t ride this bike across the country, the torque that these have make them a blast to race around town on. Find it above in Dunwoody with an asking price of $1975.